A word of advice for mums of teenage girls everywhere… Batten down the hatches, ’cause that One Direction Infection is about to spread like wildfire all over again. Yes, the 1D boys have announced that they have a brand new single incoming in late September (cue screams). 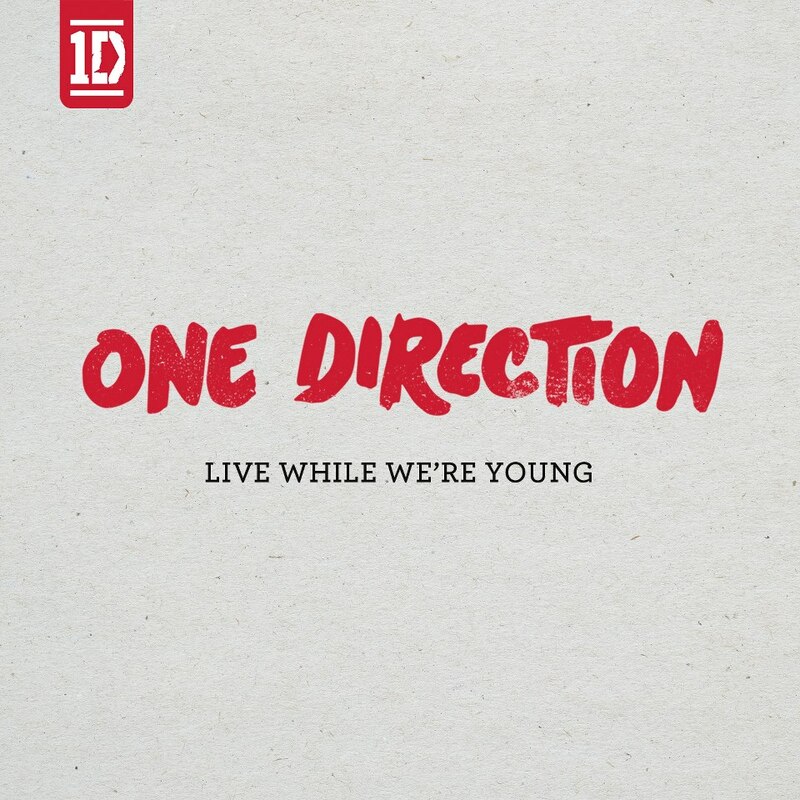 It’s entitled ‘Live While We’re Young’ (more screams) and it’s lifted from a (block your ears) brand new One Direction album, slated for release in November. The new album is set to include collaborations with Ed Sheeran, Dr Luke, Shellback and Toby Gad, as well as with Savan Kotecha, Rami Yacoub and Carl Falk, who co-wrote ‘Live While We’re Young’. ‘Live While We’re Young’ is due on September 30.